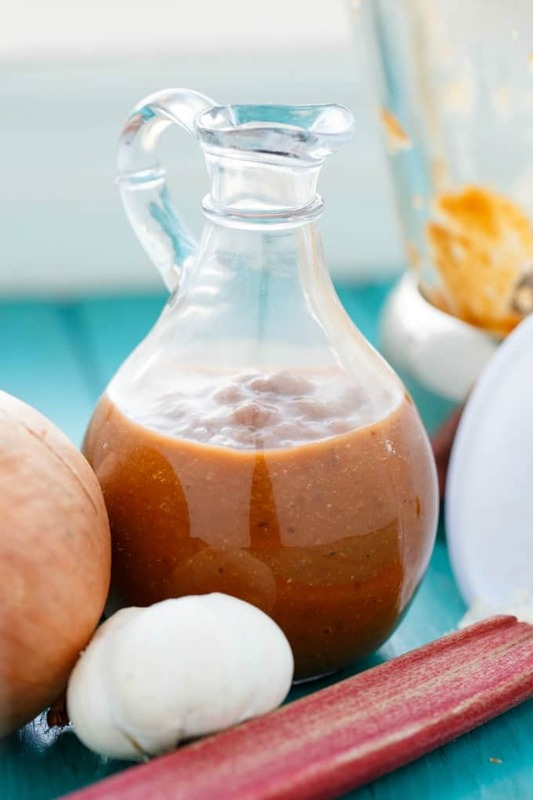 A blend of spices and summer fruit makes this rhubarb BBQ sauce perfect for any BBQ occasion! 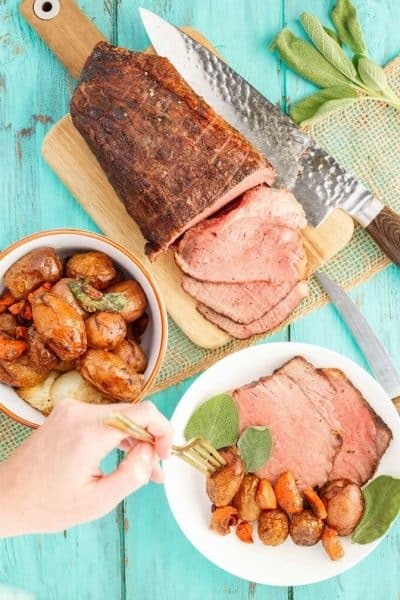 Easily made vegan by using soy sauce instead of Worcestershire sauce! 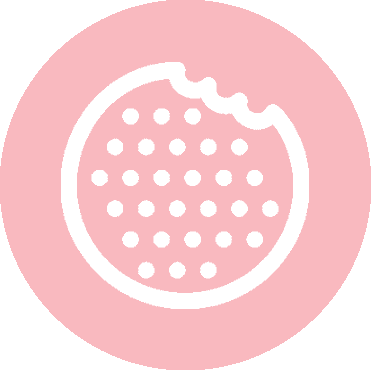 We are almost through The Cookie Writer’s first ever theme week: Rhubarb Week! We are going to indulge in another savory dish today. 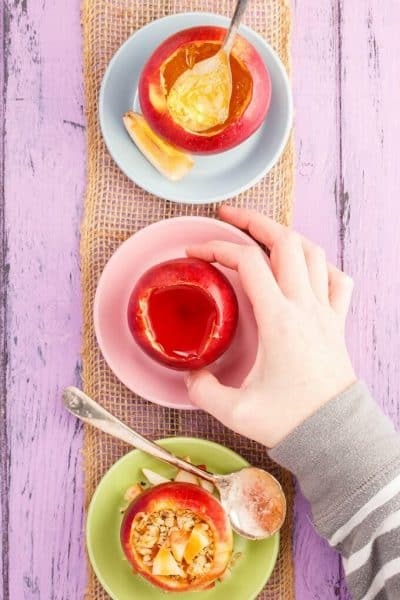 I like the balance of savory and sweet rhubarb recipes that I have been sharing. When it comes down to it, rhubarb is far more common in desserts, but that doesn’t mean we cannot try and find another home for it. 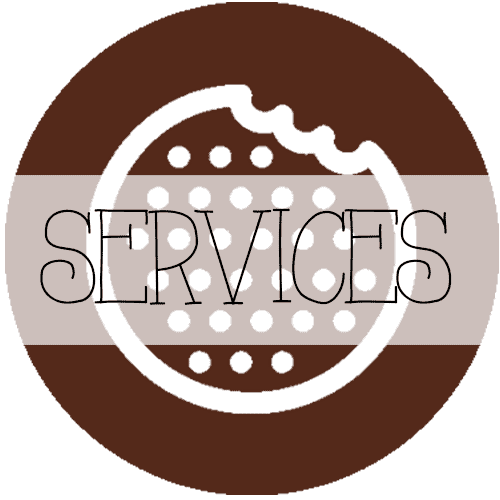 I figured, why not steer away from dessert but still stay with the sweet feel. I immediately thought of barbecue sauce! This rhubarb BBQ sauce was super simple to put together, and I had all the ingredients on hand. I wasn’t sure how the rhubarb would pair with some of the other savory ingredients, but it worked out perfectly! The rhubarb BBQ sauce is on the sweet side, but it will pair nicely with just about any meat (or vegan BBQ) you can think of. For the vegans, sub in soy sauce and find yourself a vegan red wine. If vegan red wine is hard to locate, you could omit the wine altogether or sub in a broth. The sauce can also be gluten-free by using gluten-free soy sauce! 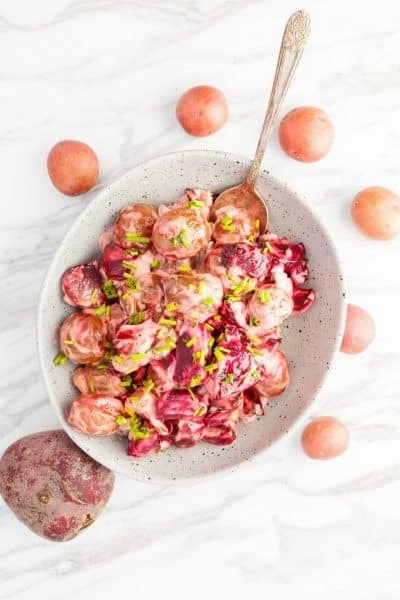 Rhubarb is the secret ingredient here and it makes one heck of a sauce! Pour olive oil into a small saucepan. Place over medium heat and add the onion. Saute until soft and translucent, about 4 minutes. Add in garlic and cook for 1 minute, or until aromatic. Pour in balsamic vinegar to deglaze pan, followed by the water and rhubarb. Bring to a boil, reduce to a simmer, cooking for about 5 minutes or until rhubarb is soft. Add in the ketchup, brown sugar, Worcestershire, mustard, red wine, chili flakes, oregano, black pepper, and salt. Bring to a boil, reduce heat, and simmer for 10 minutes, stirring often. Puree until smooth in a blender or leave chunky if desired! I have made my own BBQ sauce countless times and I love how unique the flavours can be. 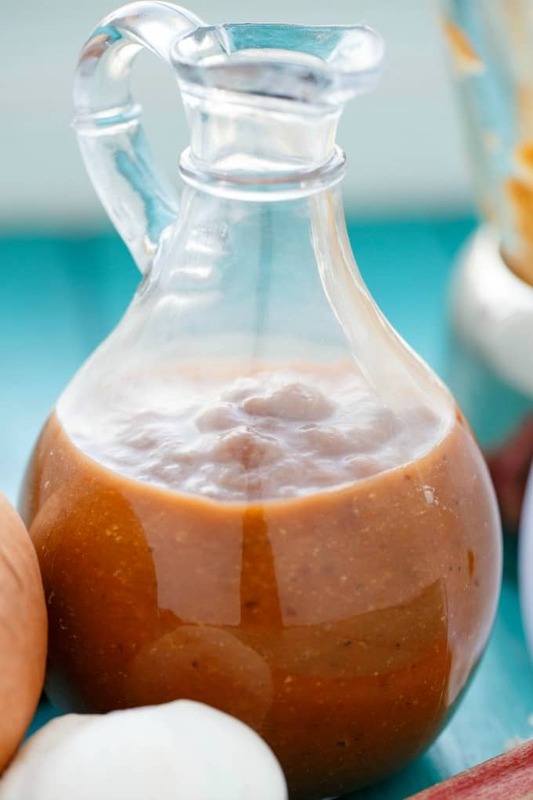 We don’t buy BBQ sauce in this house, as first off we barely use it, but secondly, it is so easy to make! 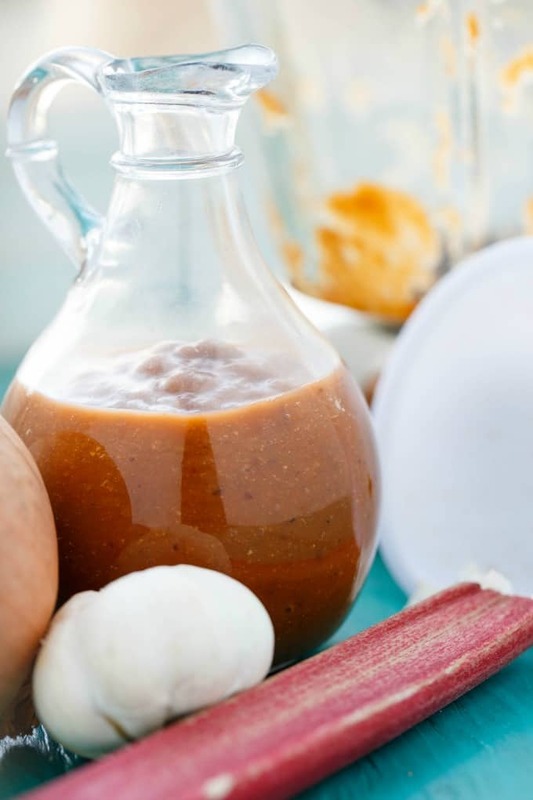 You will have fun experimenting with different ingredients to come up with your own unique sauce, but trust me, this rhubarb BBQ sauce will satisfy just about anyone’s BBQ cravings! 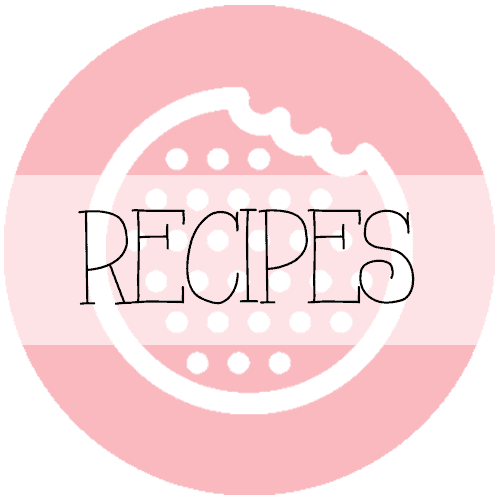 Make sure to check back tomorrow for my final rhubarb recipe. It will give you chills! « Rhubarb Crumble or Rhubarb Crumble Brown Betty? Served this bbq sauce on grilled chops and received many compliments. Thank you.